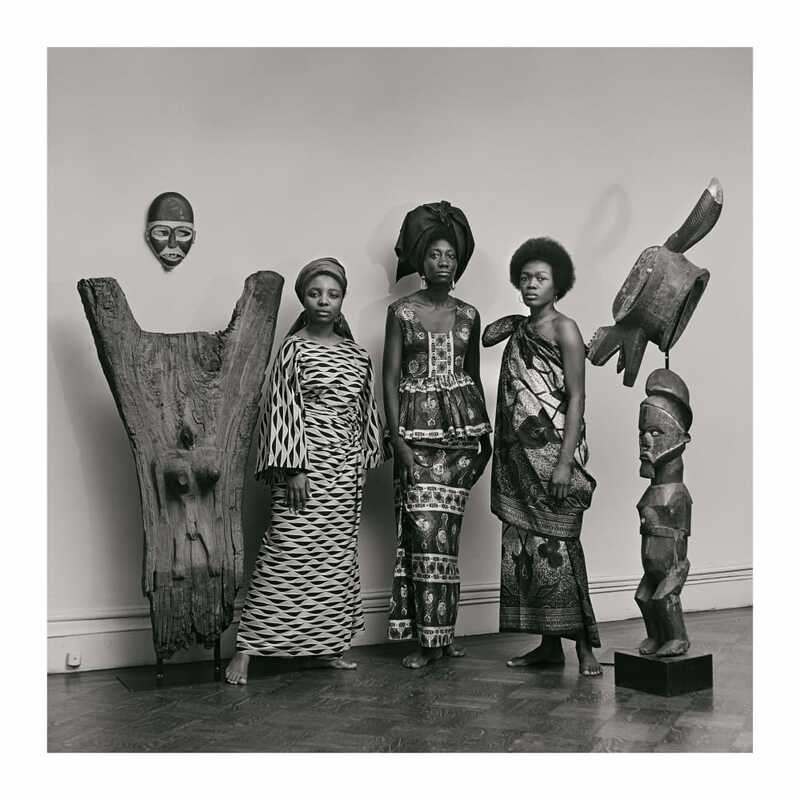 A few weeks ago, the eighty-year-old Harlem photographer Kwame Brathwaite arrived at MOMA PS1, in Queens, wearing a modish three-piece suit and gleaming brogues. “This is a very special day,” he whispered. He was dressed up to shoot his first commission in more than two decades, a portrait of the artist Joanne Petit-Frère for The New Yorker’s Spring Style Issue. Petit-Frère, who is known for creating elaborate sculptural hair pieces that have been sought out by the likes of Beyoncé, Solange, and Janelle Monáe, was at the museum to prepare for the staging of “Hair Wars.” The show is a modern incarnation of a hair stylists’ showcase, founded in 1985 by the Detroit d.j. and party promoter David Humphries, which has gained an international cult following. 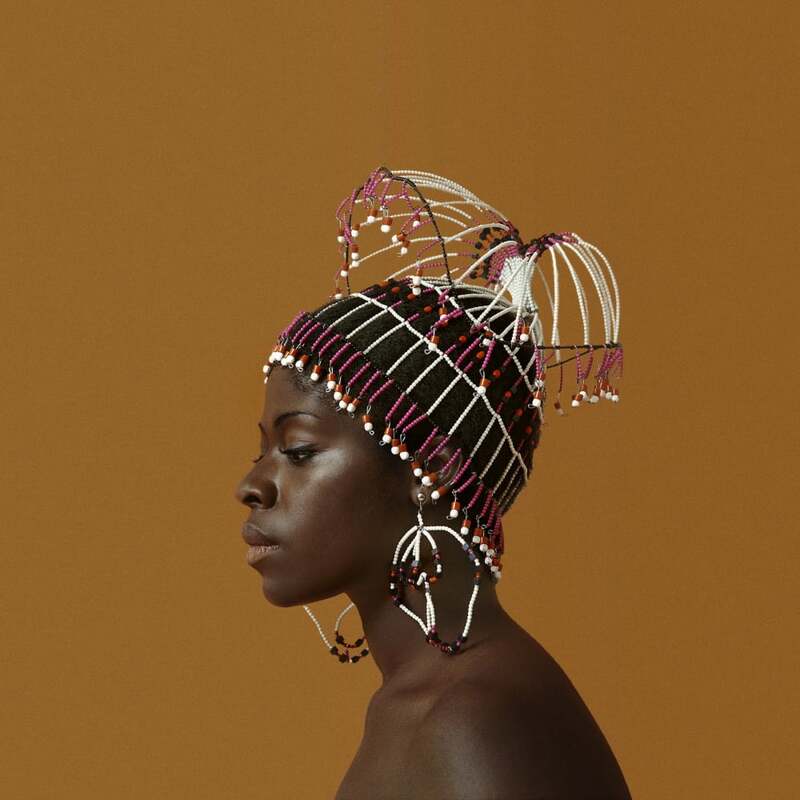 For her photo shoot with Brathwaite, Petit-Frère would be wearing some of the pieces that she would be modelling in the show, works that draw from costuming, architecture, and her Haitian ancestry to twist natural hair styles to a futuristic feminine vision. The inspiration behind the pairing of Petit-Frère and Brathwaite had its roots in another storied style show. 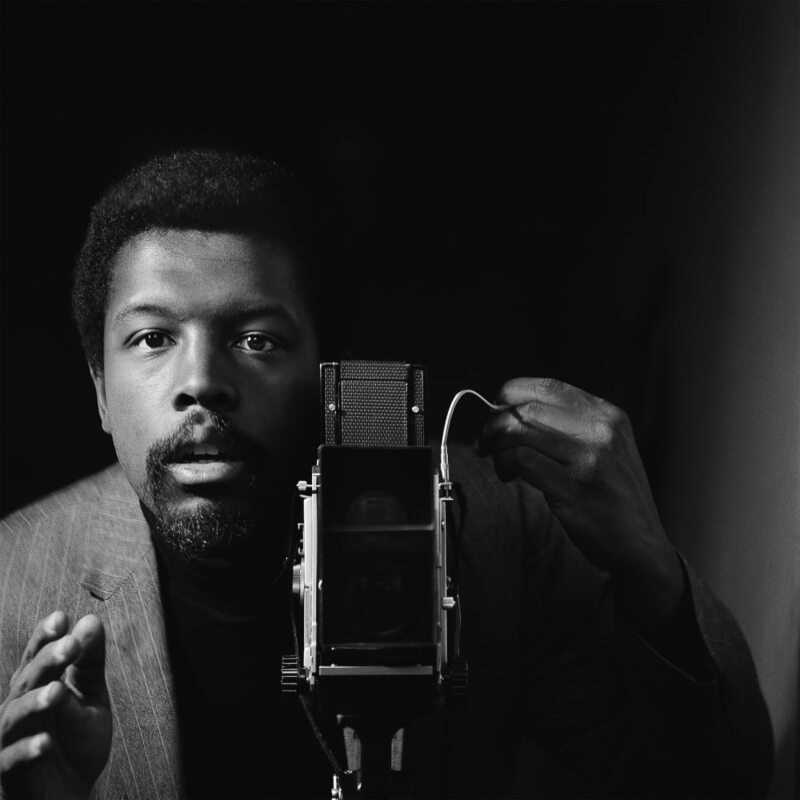 In January 1962, at a jazz club on 125th Street, in Harlem, Brathwaite, along with his brother, Elombe Brath, staged the inaugural “Naturally” pageant, featuring all-black models who, in their celebration of Afrocentric dress and natural hair styles, embodied the Pan-African movement that was resurgent in the wake of the civil-rights movement. 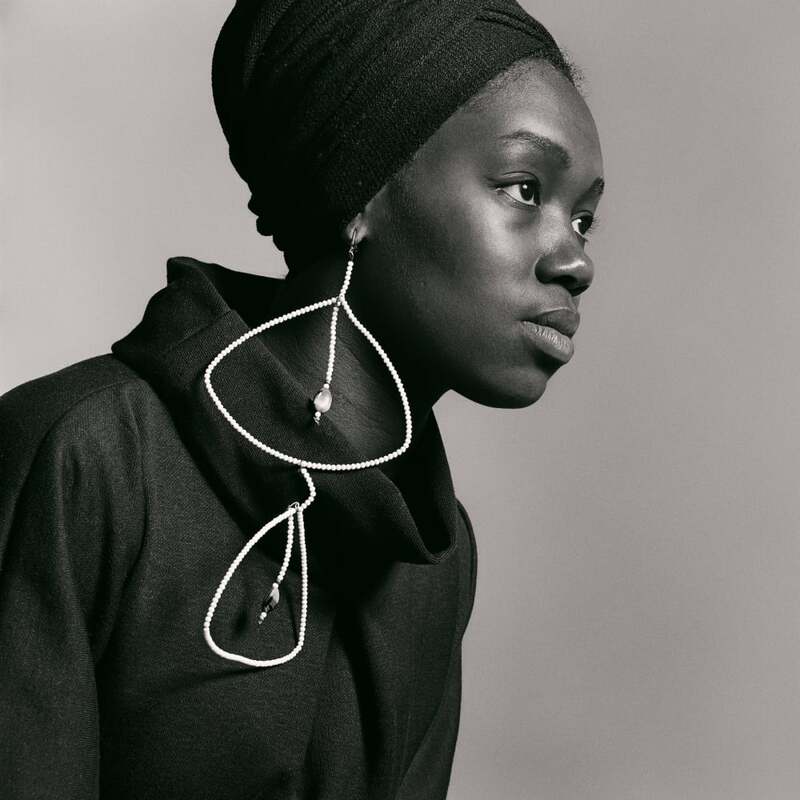 The declaration that echoed that night in Harlem, “Black Is Beautiful,” has since become synonymous with both the “Naturally” shows and Brathwaite’s striking portraits of black women. To prepare for the shoot with Petit-Frère, Brathwaite’s son, Kwame, Jr., worked with The New Yorker’s photo department to decode the technical aspects of his father’s previous work. 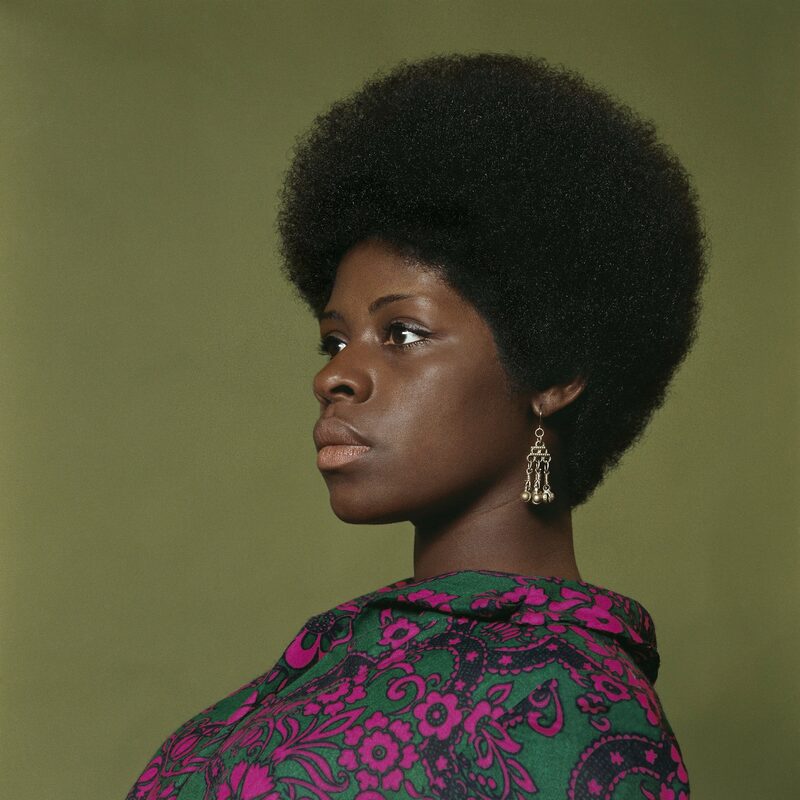 In Brathwaite’s nineteen-sixties portraits, the skin and hair of the Grandassa models has a haptic quality, created by soft glowing light, an absence of shadows, and a palette of earth and jewel tones. Petit-Frère, who told me that having Brathwaite in her workspace was awe-inspiring, shifted between formal and playful poses. Brathwaite, a jazz aficionado (in 1956, he co-founded the African Jazz-Art Society and Studios), asked to turn up the music, and Miles Davis’s “Kind of Blue” filled the room. After completing a roll of film, Brathwaite sat down and played air piano with his eyes closed. When he stood up again and looked through the viewfinder of the Hasselblad 503CW, he seemed spellbound by what was in his frame.